Customized bespoke handmade 2018FW Genuine leather luxury Perfect harmony Permanent Collection Men dress shoes/Oxford. Sizes 6 - 11.5 to your exact size. 2018 comfy cute designer stylish relaxed fits almost any formal occasion, made of top notch slip-on best casual shoes. Sizes 4 - 11 to your exact size. Customized bespoke Korea Handmade designer Genuine leather upper material luxury Casual Men shoe /Loafer. 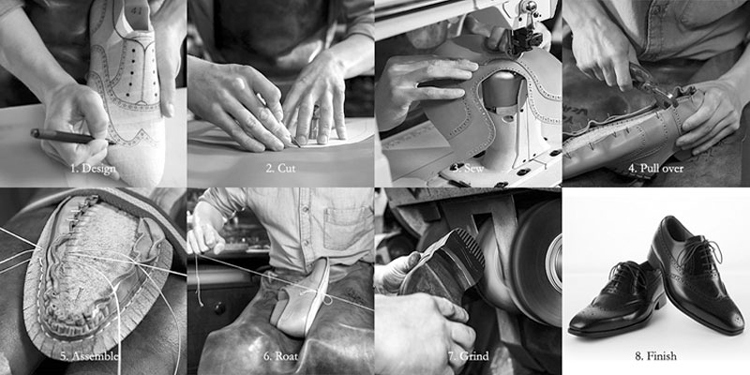 People make shoes, Shoes make people’s daily life. 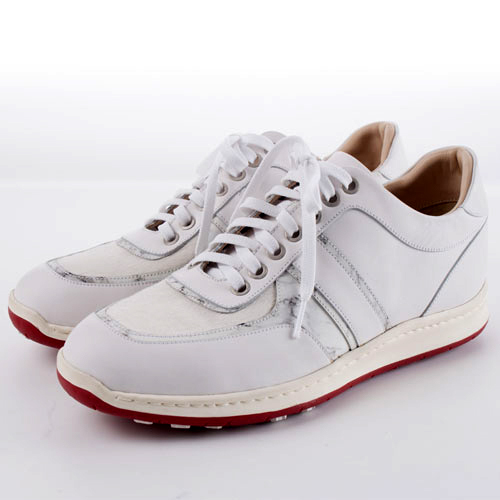 Since 1979, when I started making shoes, The chief designer of Shoesrea has worked for more than 40 years at famous shoe companies, producing products with an international design trend.